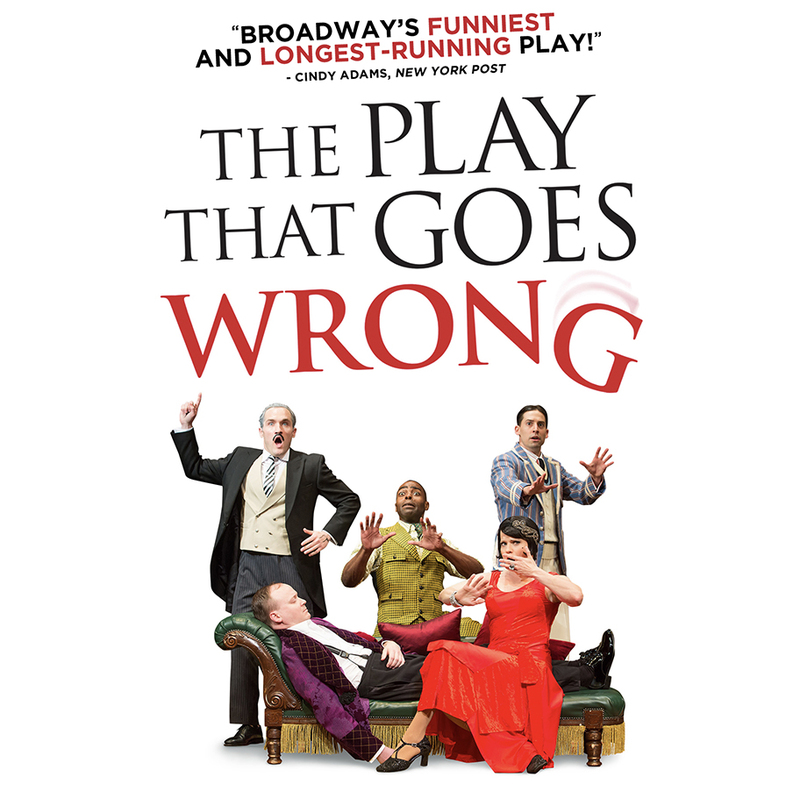 After running in London for three successful years, The Play That Goes Wrong had its hilarious NY opening night on April 2, 2017. Winner of the 2015 Olivier Award for BEST NEW COMEDY. The Play That Goes Wrong is a celebration of the best of live theatre and the worst! The Cornley Polytechnic Drama Society are putting on a 1920s murder mystery, but as the title suggests, everything that can go wrong… does! The accident-prone thespians battle against all odds to make it through to their final curtain call, with hilarious consequences! Performances begin February 10, 2019 at NEW WORLD STAGES/Stage 4, 340 West 50th Street, NYC (between 8th and 9th Avenues). For more information and to purchase tickets, please click here.